Colombia’s former President Alvaro Uribe suffered another defeat in court on Friday when the Constitutional Court ruled that opposition leader Gustavo Petro duly rectified war crime claims by presenting evidence. The court had ordered Petro to rectify the claim made on radio station W after Uribe sued the senator and former presidential candidate for slander. The lawsuit is the second to backfire this year; the Supreme Court ordered to investigate the controversial former president for witness tampering after Uribe sued another opposition senator, Ivan Cepeda, on those very charges. 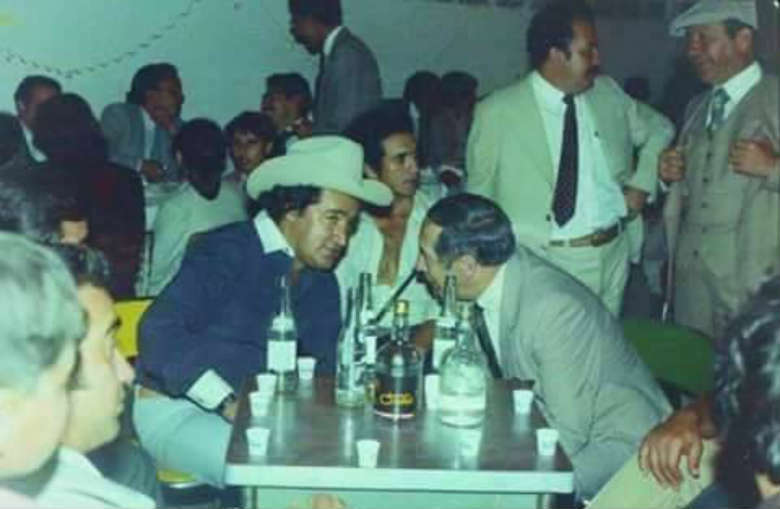 Both Cepeda and Petro have gathered dozens of testimonies of both assassinated and surviving witnesses linking Uribe to paramilitary death squads formed in the 1990s and the Medellin Cartel in the 1970s and 1980s. Uribe has admitted to having been friends with Medellin Cartel founders, but has yet to be investigated over war crimes committed by these far-right death squads. Despite Uribe’s increasingly weak position, especially when confronted with justice, his attorney Abelardo de la Espriella said he would maintain a lawsuit against Petro filed before the Supreme Court and a request to remove him from the senate that was filed before the Inspector General’s Office. “The fight has only just begun,” Uribe lawyer was quoted as saying by weekly Semana. Over the past 10 years, the controversial Uribe family has increasingly been discredited by allegations of war crimes, corruption and drug trafficking. 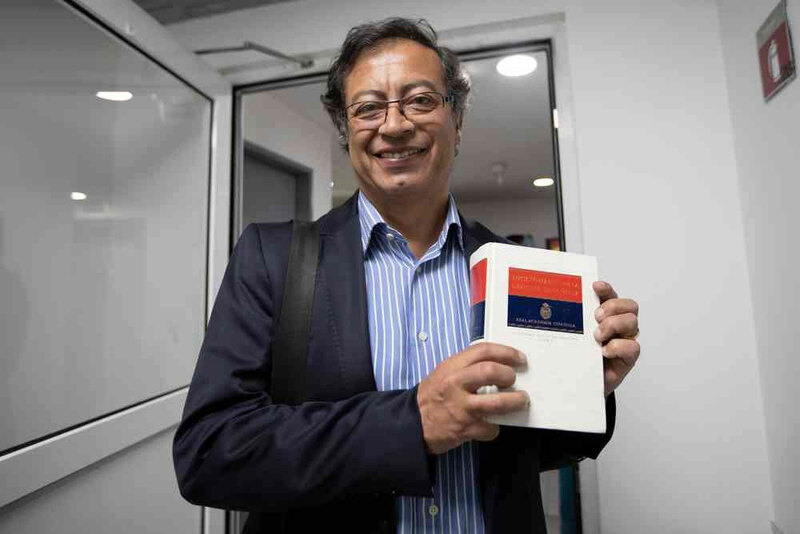 Uribe’s cousin Mario was imprisoned in 2008 after the court found enough evidence to convict him of ties to far-right paramilitary umbrella organization AUC. Santiago Uribe, the former president’s brother, is on trial for allegedly founding a death squad after Escobar lost control over the country’s most infamous drug trafficking organization in the early 1990s. After former President Juan Manuel Santos signed peace with far-left FARC guerrillas, both a war crimes tribunal and a truth commission have taken force. The tribunal and the commission have been opposed by Uribe and his protege, President Ivan Duque, but are strongly supported by the United Nations, which monitors the process that seeks to end decades of armed conflict and political and economical violence in Colombia. 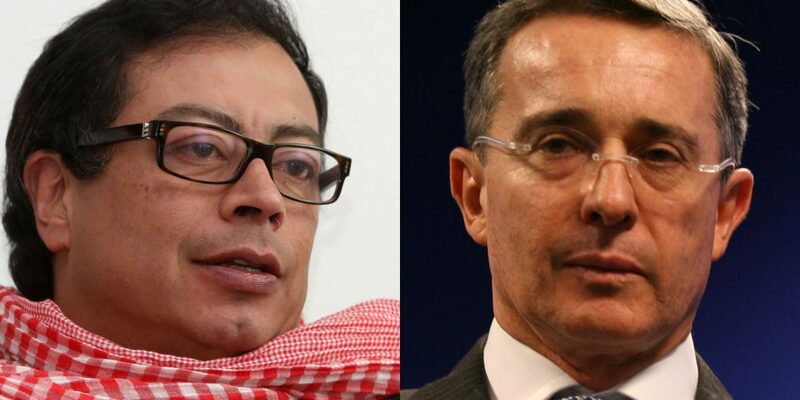 Paramilitary commanders who were extradited by Uribe while testifying about their links to powerful families, including that of Uribe, have vowed to cooperate with the transitional justice system, as well the paramilitaries’ former arch enemies, the FARC.